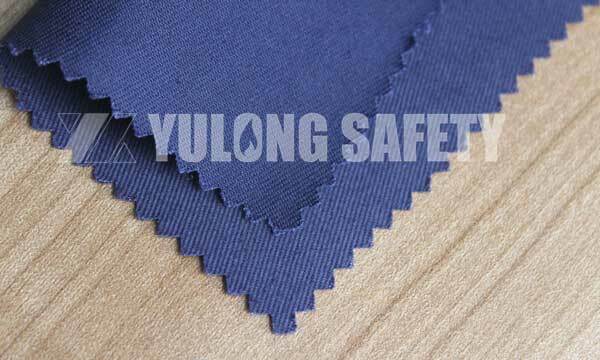 Are FR Workwear Fabrics and FR Wall Decoration Cloth Same or Not? We always received a variety of phones to order the fabric, some were used to do the fire resistant workwear for workers use, some were used for fire service group, and also some use this fabric to make the FR insulation cover for the high-temperature machine. The variety of needs and protection.